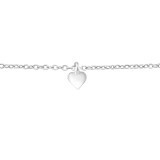 By turning to us for silver bracelets wholesale orders, you are making a smart buy. 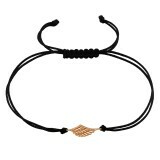 The secret to boosting retail sales is to get cheap bracelets wholesale prices, but also many designs to please all your customers. 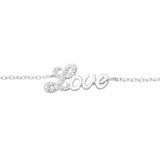 We Silver Jewelry Wholesale make it happen for you! 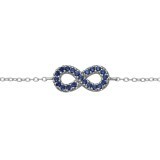 From corded bracelets to bangles and silver anklets, we are the bracelets supplier you can depend on for a range of trendy pieces. 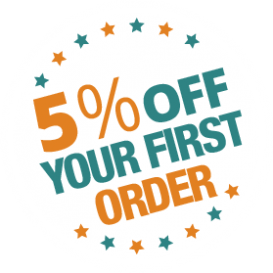 The crisp designs, the plethora of styles, and the low cost will allow you to add many bracelets to your cart and thus take advantage of our bulk order discount. 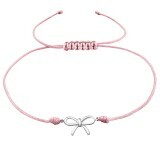 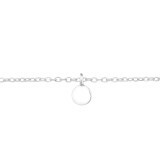 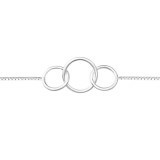 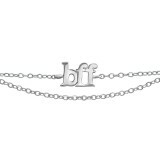 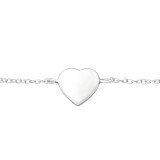 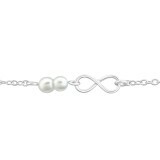 If you shop from our silver bracelets supplier for the first time, you also get an extra 5% off. 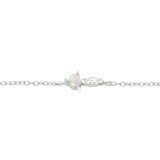 Our bracelets are hypoallergenic and distinguished for their finesse. 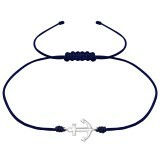 Today, everyone wears bracelets and mix & match all different styles and designs. 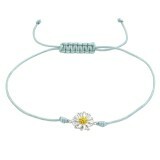 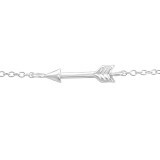 Why don't you give your customers choices by buying silver bracelets wholesale from us?